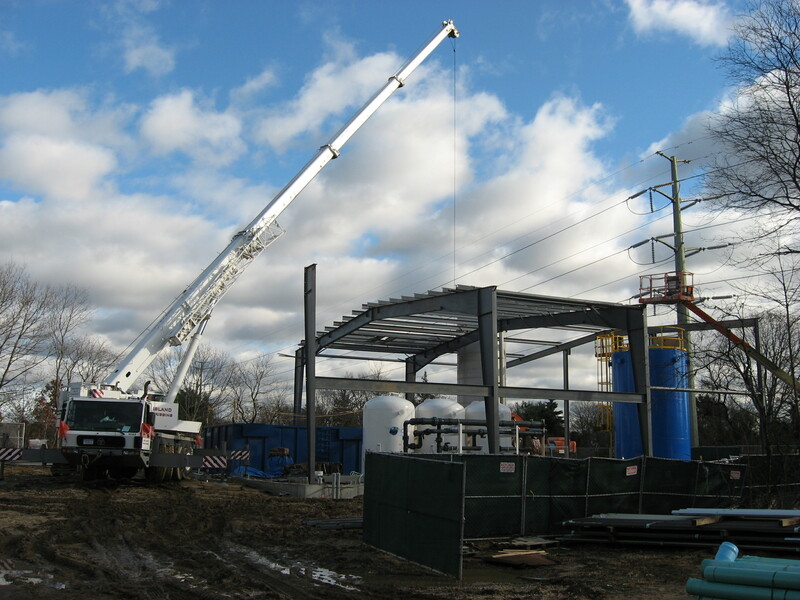 Merrick Utility Associates Inc. has been in business since 1949 building municipal buildings, water treatment plants, installing transmission mains, jacking and boring, installing sanitary and drainage systems and complete site developement. 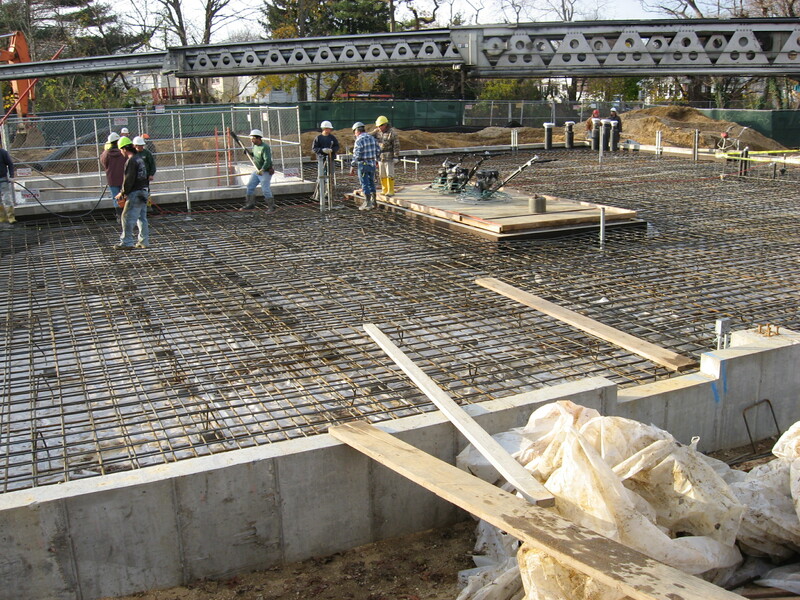 We are a full service general and utility contractor specializing in water and wastewater construction. For complex projects, no matter how big or small, turn to Merrick Utility Associates for a turn key job. Over 60 years and 3 generations of experience.